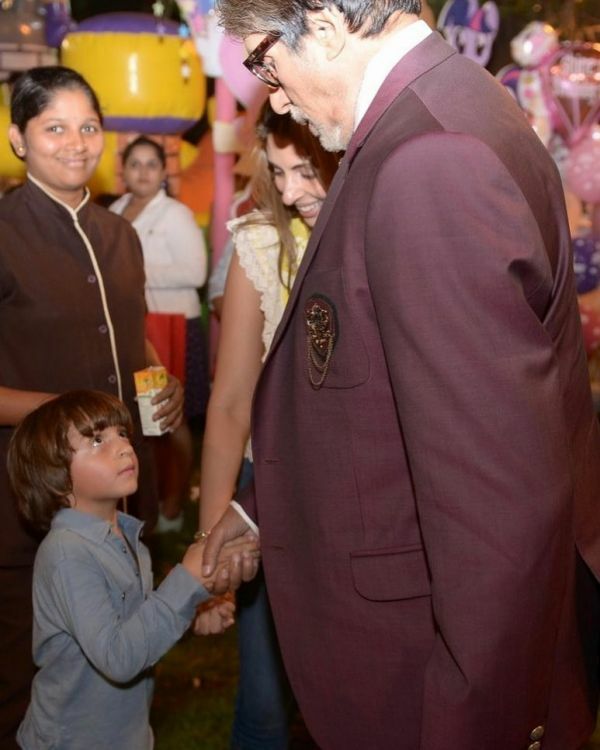 We're pretty sure that the Bachchan's Saturday night was cooler than ours. 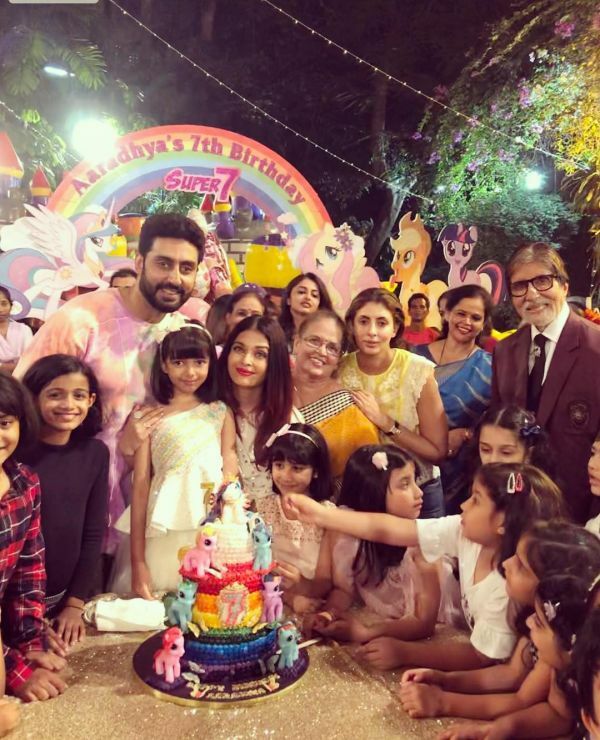 Mommy dearest, Aishwarya Rai and daddy cool, Abhishek Bachchan, threw a party for their princess, Aaradhya, last night. The 7-year-old had 'My Little Pony' themed Birthday bash and was in the company of her closest besties and family. At the party, Esha Deol, Farah Khan, Neelam Kothari, Shilpa Shetty, Tara Sharma and many others, too made an appearance with their kiddies. It was a night full of fun and games! If you thought that was adorable, wait till you see, Abhishek, do the birdie dance! He's the star of the show here. Pure innocence, don't you think? 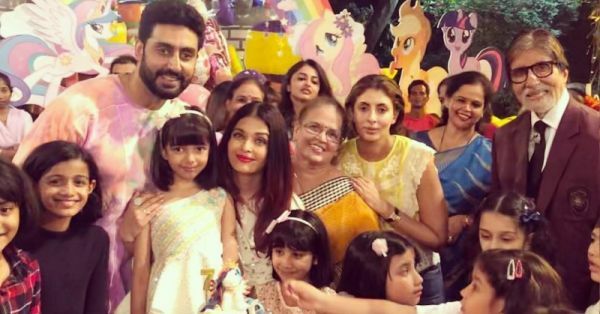 We wish the Bachchans threw more cool parties like this one! 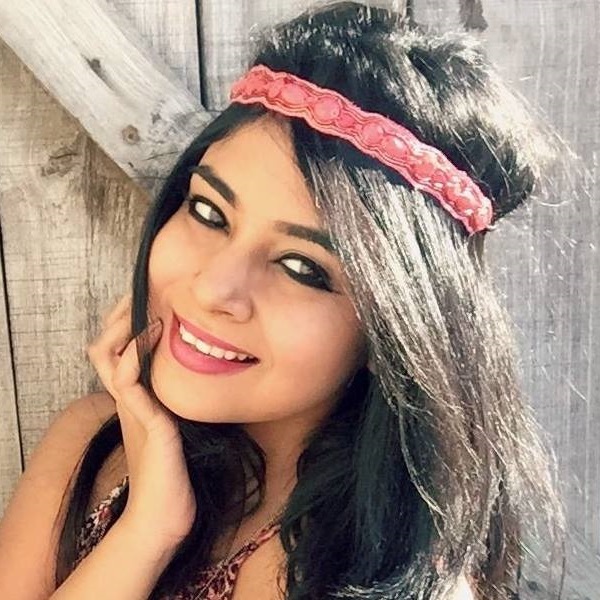 Belated Happy Birthday once again, Aaradhya! You have the cutest and coolest fam in B-Town.